Wellness: It's the trend of all trends this year — in both the home and beauty spheres. So you may not be too shocked to hear that Anthropologie wants a part in it. 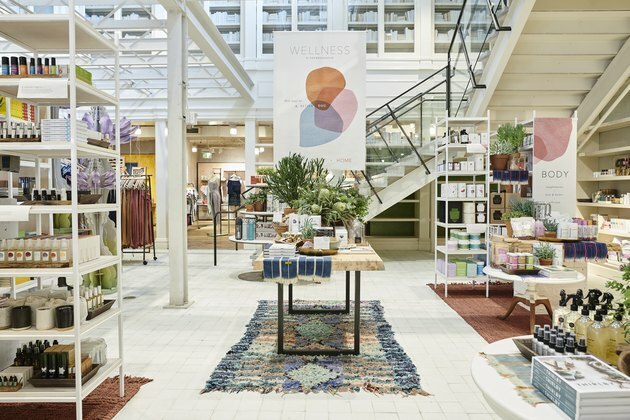 This January, they began testing a Wellness by Anthropologie shop-in-shop at their Palo Alto, California location. The test went well, so lucky for us, 12 new Wellness by Anthropologie shop-in-shops have opened this June. These shop-within-shops measure roughly 1,000 square feet and feature more than 500 products from over 100 brands. Their products include aromatherapy and essential oils; at-home clean living goods; books and stationery; coffees, teas, and elixirs; crystals; fitness items; self-care goods (oral care, bath and body, haircare, and skincare); and supplements and superfoods. Some brand you may recognize are: Longemity, Revelry, and Wicks & Stones, Bondi Wash, Organic Pharmacy, Vitruvi, and WelleCo. 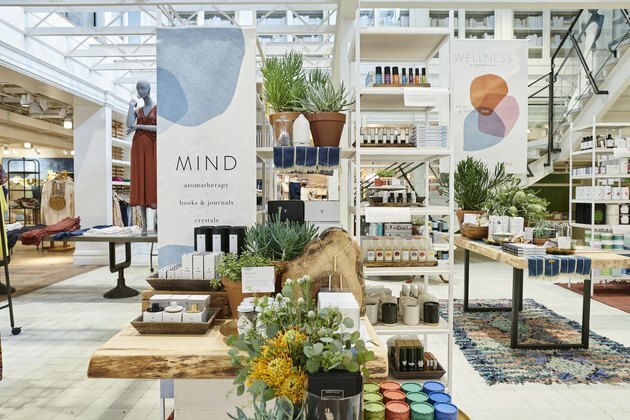 So which stores now have a new Wellness by Anthropologie shop-in-shop? The following. But wait! If you don't see your city below, there's an online shop, too — don't worry. Below, some of our favorite home finds from Wellness by Anthropologie. 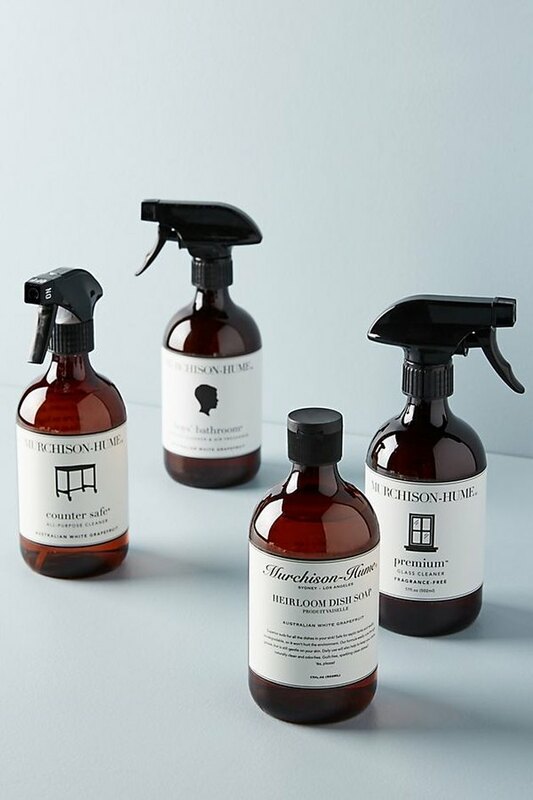 This kit includes all-purpose cleaner, bathroom cleaner, dish soap, and glass cleaner. They're all plant-based, nontoxic, and infused with cosmetic-grade fragrances. 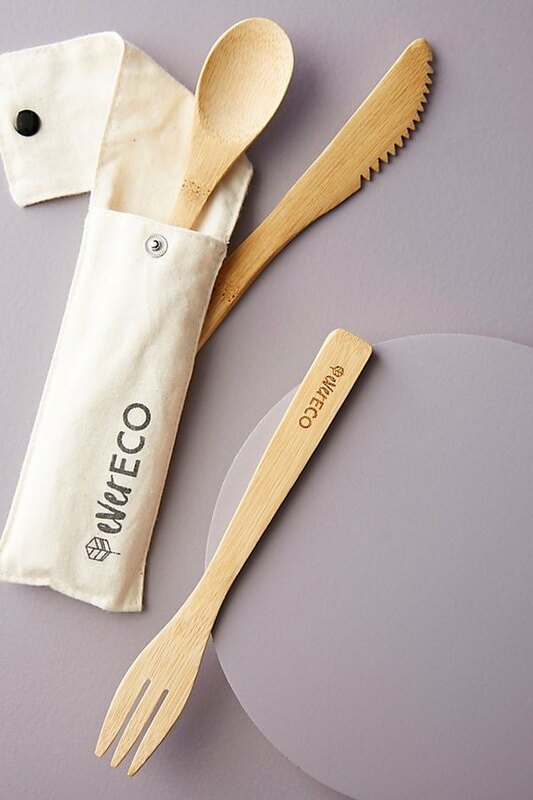 A more sustainable alternative to plastic cutlery, this reusable bamboo set is excellent to take with you on the go. 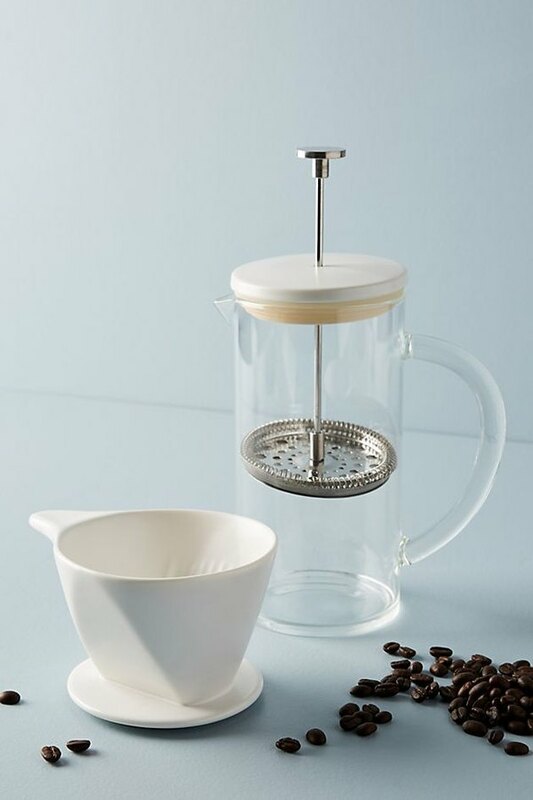 It's a three-in-one: This press creates pour-over, pressed, and cold brew cups of coffee. These handcrafted room sprays are chock-full of essential oils combined to create California-inspired scents. 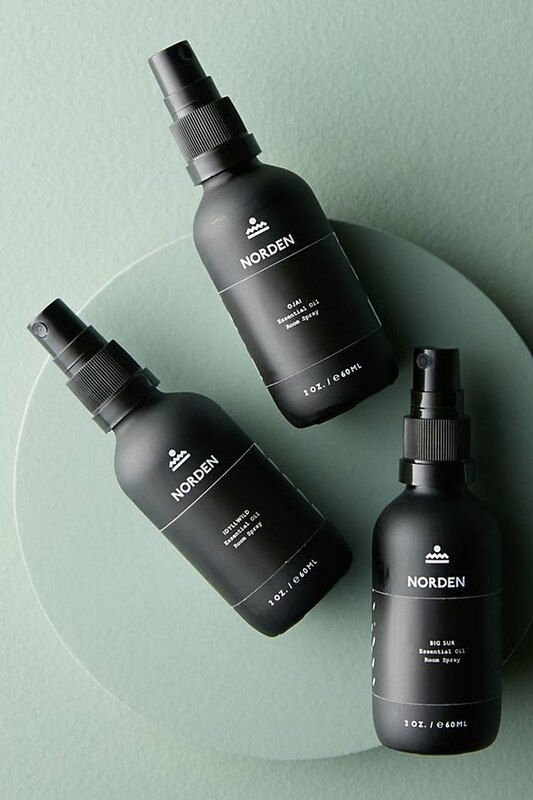 Big Sur boasts balsam fir oil, citrus oil, and cedar-wood oil; Idyllwild cedar-wood oil, sage, and citrus oil; and Ojai frankincense, patchouli, and palo santo. 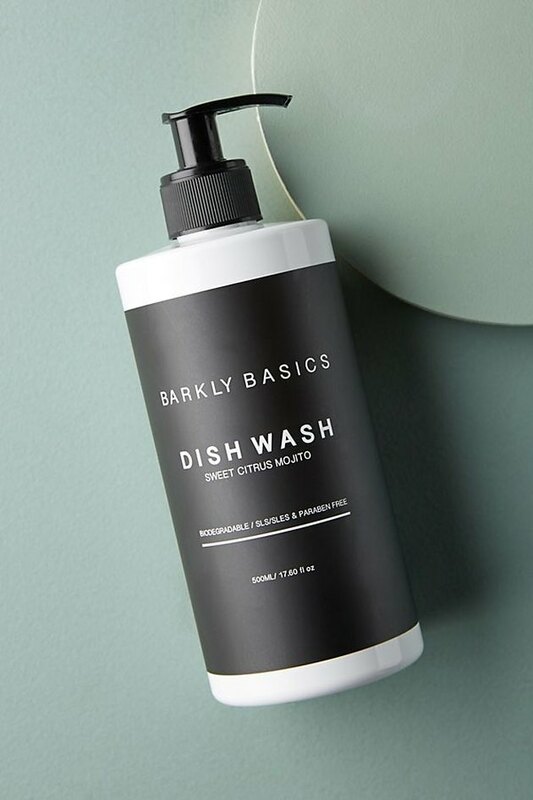 This Australian dish wash has a citrus scent and is bottled in a gloriously-minimalistic recycled container. 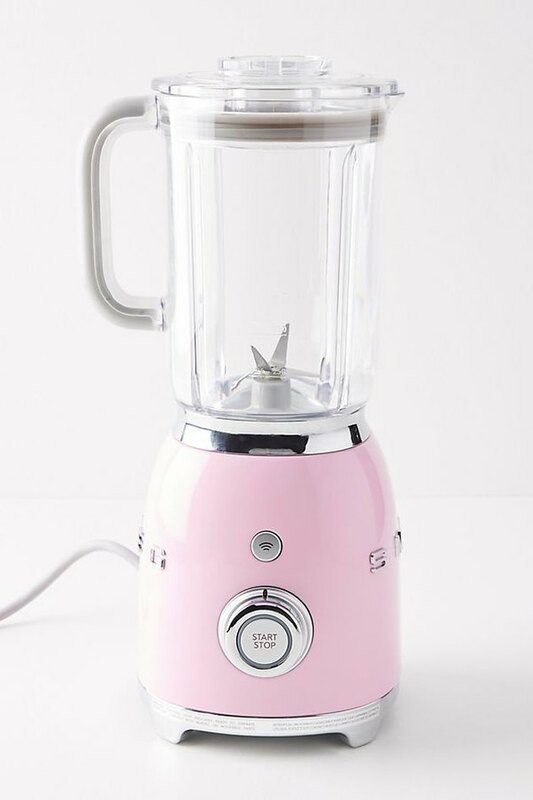 Possibly the prettiest blender you'll ever see. 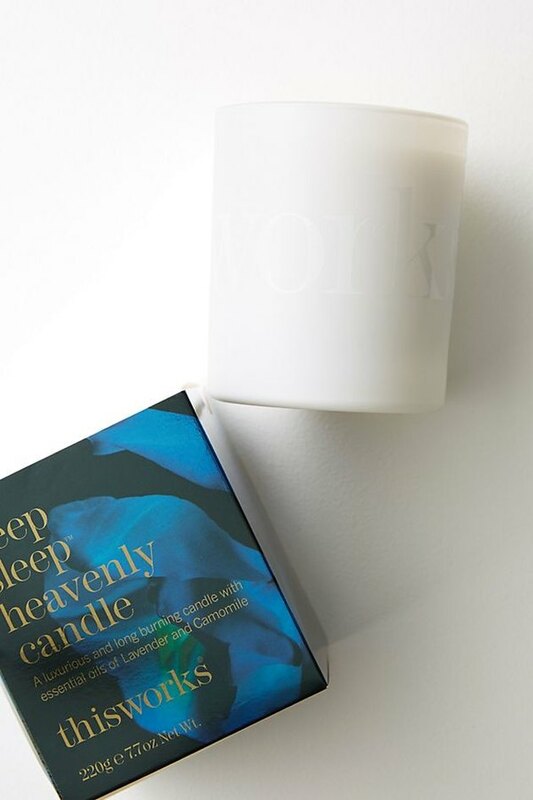 The lavender and chamomile in this candle help lull you to sleep. 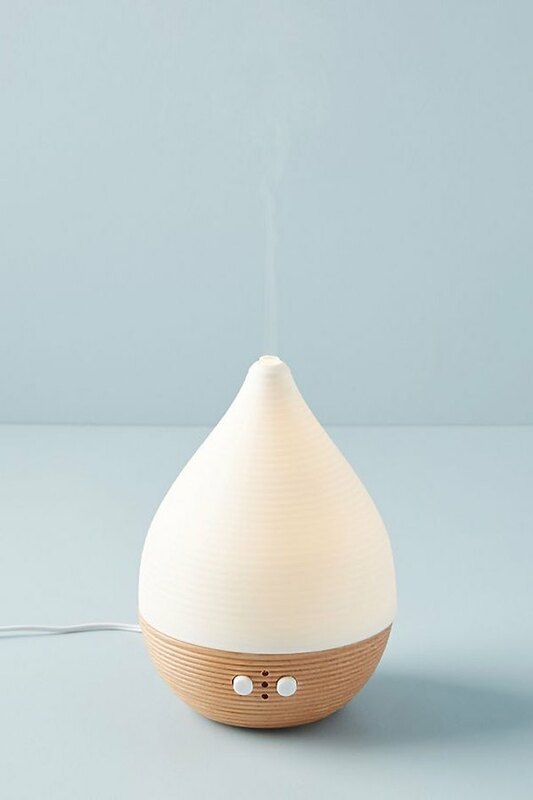 This handmade beechwood diffuser has a three hour continuous run time. 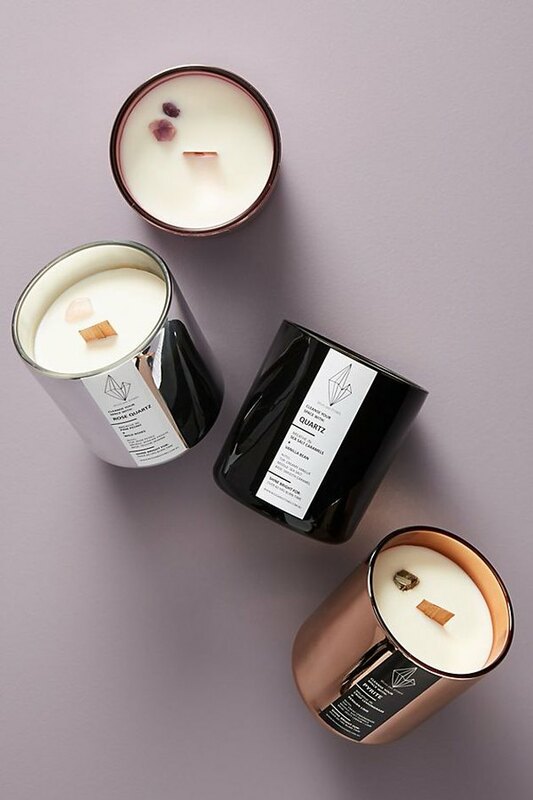 These beautiful Australian candles reveal a crystal once burned and are scented with essential oils. Read more about their scents and intentions here. 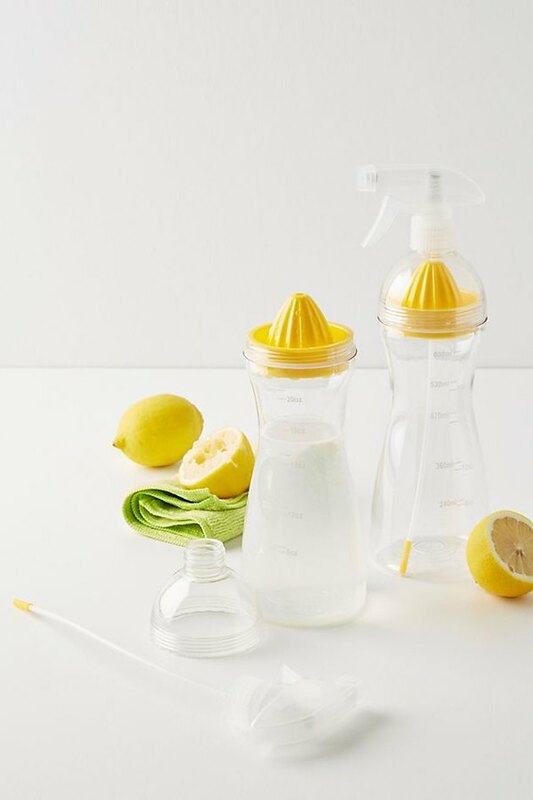 You can create your own natural cleaning formulas with this reusable set. It comes with a book of chemical-free recipes ... plus those removable citrus juicers are super handy.